We have a great deal on the Air Bud Wireless Bluetooth Earbuds in the Geeky Gadgets Deals store today, you can save 79% off the normal price. The Air Bud Wireless Bluetooth Earbuds are available in our deals store for just $24.99 they normally retail for $119. 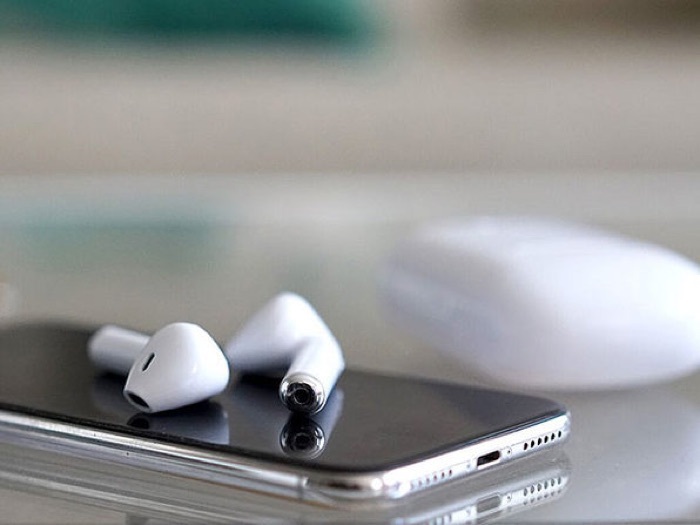 Bringing you the convenience of Apple’s AirPods minus the sucker punch to your checking account, the Air Buds make wireless listening accessible for everyone. You can stay connected with state-of-the-art Bluetooth 4.2 tech and enjoy crisp audio with minimal bulk. And, with the included charging case, you can bring an extra 10 charges for your earbuds wherever your playlists take you. You can find out more information about the Air Bud Wireless Bluetooth Earbuds over at our deals store at the link below.